All across South Yorkshire, AK Storage Sheffield has provided storage and removal solutions to many a happy customer over the last 25 years. With a fleet of vehicles and a warehouse that spans over 6000 square feet, we’re happy to store any of your personal or commercial items securely for as long or as little time as you choose. Nearly 25 years ago, Andy Pemberton left his career in the offshore oil industry so that he could spend more time with his new young son, Jack. Starting off with a small Luton van he launched his removals company, A2B Removals. Over the years the company expanded. Helping hundreds of home owners and businesses remove and store all there items carefully and securely. Some projects even required relocating internationally. 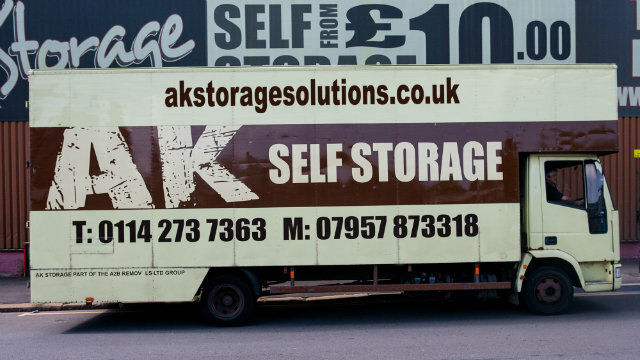 As the business grew, AK Self Storage was launched to cater for the increasing demand his customers had for low cost secure self storage solutions. 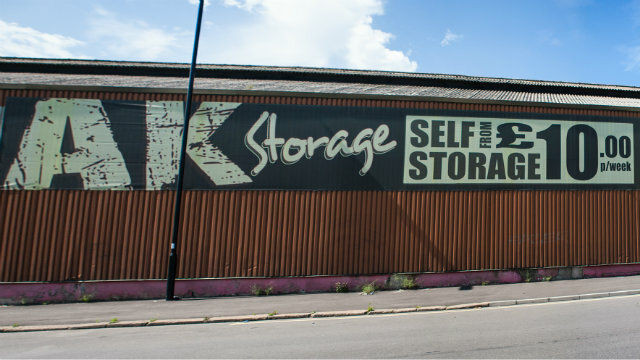 At present, AK Storage is contracted by Rotherham County Council to help relocate families from areas such as Canklow and Dalton, which are currently being demolished. Once you get in touch with us, one of our staff members will listen carefully to all your self storage and relocation requirements. We can then give you a detailed breakdown of what we solutions we can offer you and how much it will cost. We are far less expensive than the large national storage and removal companies, and we can beat the price you’ll get with the other local companies. Get a few quotes from them and you’ll see how we compare.